Kids today. Do they even know how to wage a public feud? Because honey. Back in the day, Bette Davis and Joan Crawford deployed withering shade and brutal barbs that put today's Hollywood beef to shame. Only imagine if they'd had Twitter. 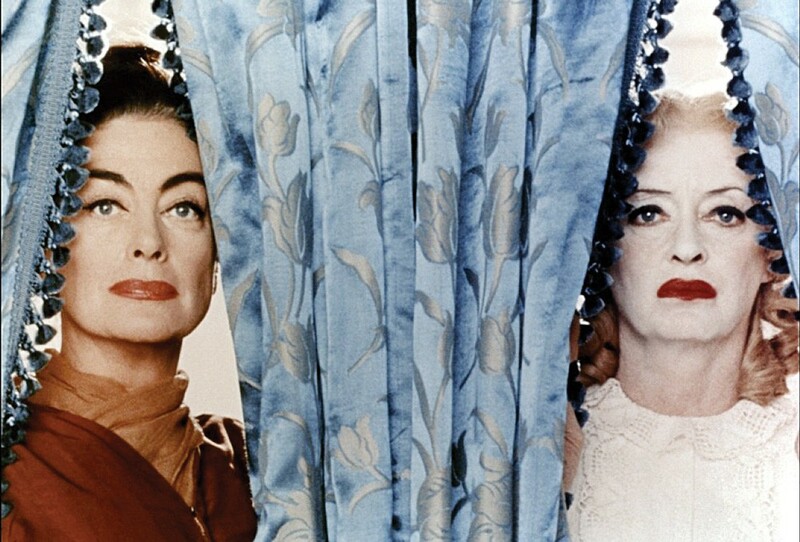 If you didn't get enough on cable TV, the Humboldt County Library film series FEUD: Bette Davis vs. Joan Crawford puts these iconic drama queens brow to brow with a lineup of favorite films on Tuesday nights at 6:30 p.m. all month long. Host Charity Grella starts the series off with a powerhouse performance from Davis on April 4 when she presents Now Voyager (1942), about an unhappy spinster finding love and heartbreak. Does it have a happy ending? "Don't ask for the moon when we have the stars." Things get scary on April 11 when Michael Logan presents Crawford in Sudden Fear (1952) with Jack Palance as an actor who marries a rich playwright and plots to do her in. Gasp! Hang onto your shoulder pads. On April 18, the claws come out for All About Eve (1950) hosted by Bob Doran. This one's got plenty of backstage backstabbing with an ambitious starlet out dethrone queen bee Bette. Yours truly wraps things up with Davis and Crawford in What Ever Happened to Baby Jane? (1962) on April 25. Davis is at her creepiest as a deranged former child star torturing the wheelchair-bound sister who once outshone her, played by Crawford. Fasten your seatbelts — it's going to be a bumpy month.